Want to feel amazing everyday? Boost your energy. Feel fantastic. I'm Debbie, a registered nutritional therapist and wellbeing coach. I'm passionate about food and health and truly believe that we are meant to feel great, stay healthy and live long and successful lives. If you're serious about getting results, this FREE 20 minute phone consultation will help you figure out if we’re a good fit and which package is best for you. I’ll help you choose the right foods and habits to transform your body for optimal health. 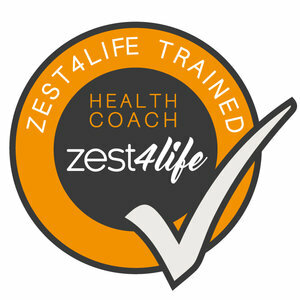 With a tailored nutrition plan and motivational health coaching, you’ll be living life to the full again in no time. Read more client stories by clicking here. Diets don’t work! Discover how to lose weight, regain energy and feel great. How to enjoy Al fresco dining without damaging your waistline and energy levels.